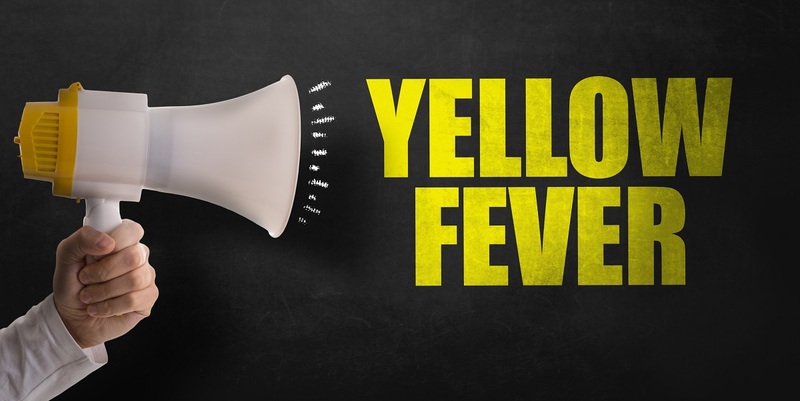 All Yellow Fever Vaccination Centres (YFVC), who remained designated during 2018, are reminded that the Annual Return (AR) of yellow fever use through the preceding year, must be submitted between January and March each year. Centres who de-designated during 2018 are not required to submit this return. The AR consists of questions relating to your YFVC and yellow fever vaccine use through 2018. YFVC in England, Wales and Northern Ireland are required under the Conditions of Designation for YFVC to submit the AR each year. Failure to submit may result in suspension or de-designation of the YFVC. The AR submission form can be accessed until 29 March 2019.